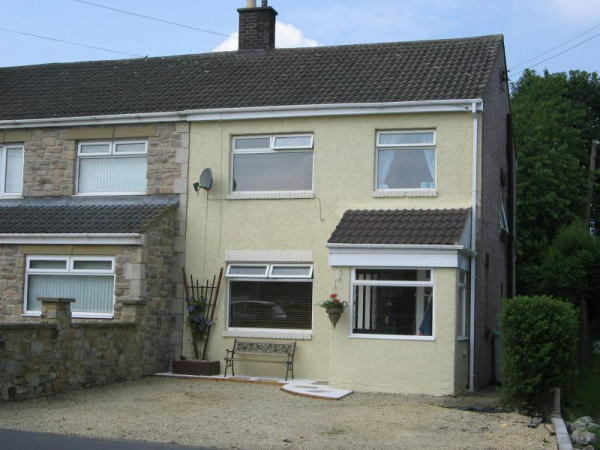 Situated in this extremely popular village, well located to the larger town of Consett and also within easy travelling distance of Gateshead and Newcastle, we offer to let / to rent a well-presented semi detached house which has gas central heating and double glazing. It offers accommodation which briefly comprises entrance porch, inner hallway, dual aspect lounge/diner with French doors opening onto the mature private rear garden, newly fitted kitchen with integrated cooking appliances and washing machine. Three bedrooms and bathroom/wc with overbath shower complete the accommodation, and off-street parking is possible on the gravelled frontage.